Found 6 blog entries about Open Houses. What Type of People Go to Open Houses around Denver? Wednesday, July 27th, 2016 at 2:22pm. An open house is a property that has been put on the open market for sale. 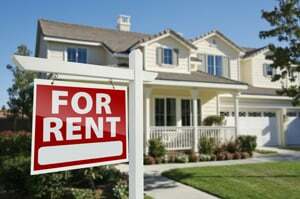 The owners have made the decision to open their doors to anyone and generally people get to know about it either via an online or print advertisement in the local paper, by driving by and seeing the agent’s A-Frame sign outside, or from the realtor directly. There are no restrictions on who can attend an open house, and whilst attendees are required to share details, they don’t have to meet any criteria to attend. Open houses typically see high footfall of people viewing the home for sale: but what type of people are going to open houses? 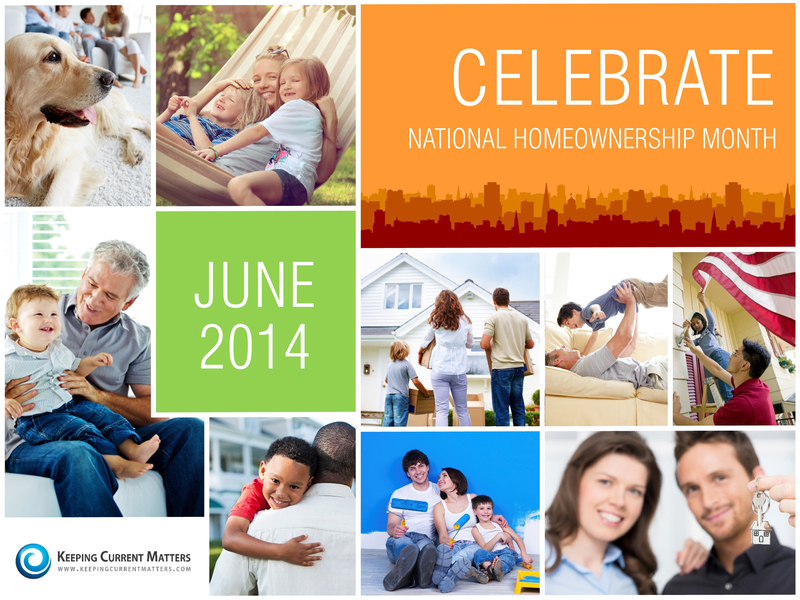 June is National homeownership Month!!! Tuesday, June 3rd, 2014 at 10:41am. Wednesday, May 7th, 2014 at 9:05am. Who doesnt want an extra $41K ? Can your house sell from an Open House? 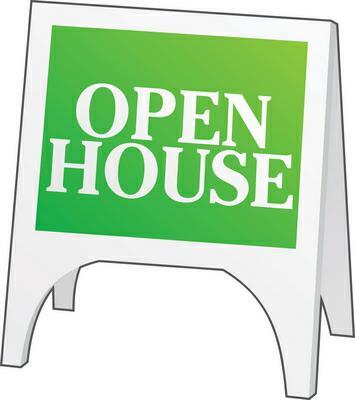 Can an Open House sell your house? The short answer is YES, it is possible. Does it happen very often? No. A very small percentage of homes are sold from an open house. As small as 1-2%, depending on the area, agent, house etc. Many variables here. Lets dig in. The Long Answer. First, as a seller do you want your agent to hold an open house? (If you don't, that is perfectly fine). If you are wondering - Maybe? Bring it up during the listing appointment. "What about an open house?" or "Do you do open houses?" Some agents will flat out say they do not do open houses. There can be several answers to that. "They are waste of time."